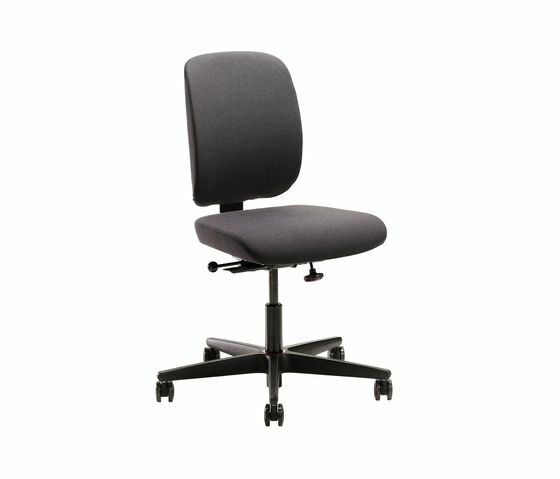 Savo Eos – understated quality office chair: Savo Eos is an understated, user-friendly and inexpensive quality chair suitable for office environments with desk charing, where the work station is used by several persons. As all Savo office chairs Eos Comes with the multi-dynamic Floating Tilt mechanism. Savo Eos is followed by a life time warranty. Savo Eos is a simple, user-friendly and inexpensive chair suitable for office environment where the chair is used by several persons. The visual expression harmonizes with a modern interior. Savo Eos has Savo Floating Tilt® and therefore excellent sitting comfort. The Savo Eos series can be delivered in two basic models: Savo Eos Savo Eos H Each model can be delivered with arm rests which can be adjusted in height and width. Multi-adjustable armrests can be delivered as an option. These can be adjusted in depth and twisted inwards and outwards. Introducing Savo Savo office chairs are designed and marketed to the private and public sectors domestically and internationally.